◆ Compact structure can save working space in the repair shop. 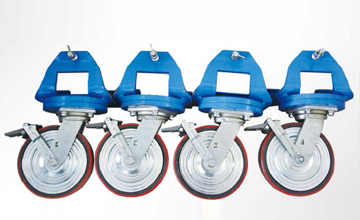 ◆ 5T pulling tower can handle any substantial damage. ◆ One electric pump can control the up and down of the bench and the pulling towers as well with low hydraulic malfunction. ◆ Max. working height can reach 1650mm which suits to any operator and can be used as a lift for re0finishing as well. 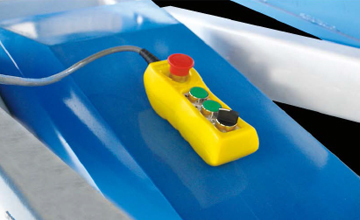 ◆ It can be combined with all kinds of measuring systems. ◆ It can meet different types of crash repair jobs especially for fast service shops. 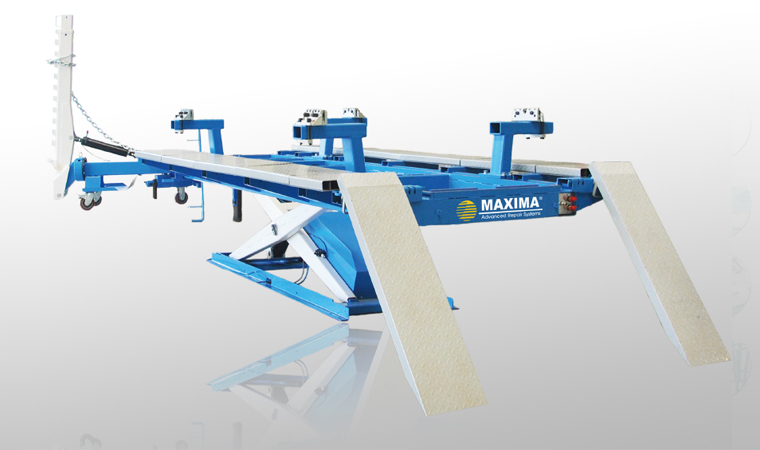 MAXIMA Mini Bench MAXIMA-800 has a compact structure, which can be used in the small repair workshop and small crash repair. It is very convenient to operate without the loading ramp. 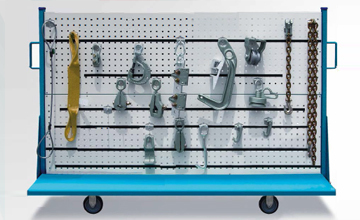 The four T-top clamps can anchor the vehicle rock-solid. 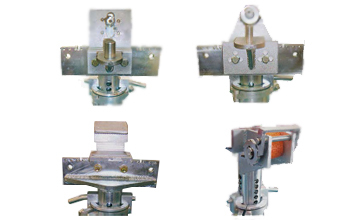 T-TOP clamps (Optaional) Quick installation of four clamps.